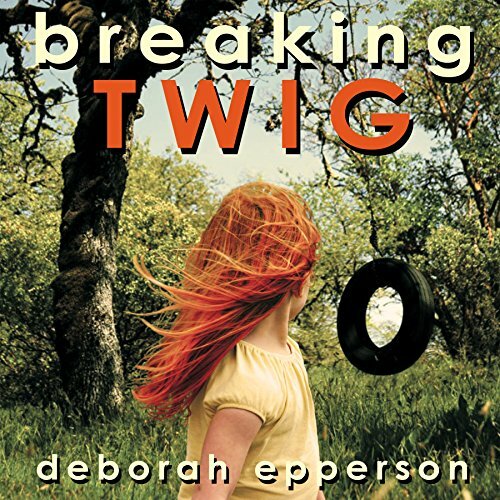 Showing results by author "Deborah Epperson"
It's the story of 13-year-old Becky (Twig) Cooper, who is trying to survive the physical and emotional abuse of her mother, Helen, a calculating woman who can, with a mere look, send the meanest cur in Sugardale, Georgia, running for its life. Not even Twig's vivid imagination and keen wit are enough to help her endure the assaults of Helen and a new stepbrother, but help comes from an unexpected source - Frank, her stepfather. Sometimes, having one person who believes in you is all a girl needs to keep hope alive.